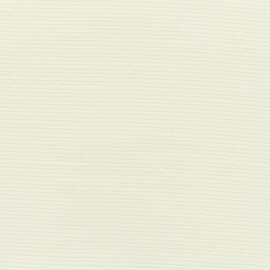 Discover our fabulous poly linen fabric special curtains! The lightness combines with a beautiful outfit to offer this fabric an exceptional weave. We completely fall in love with the perfect colors of the range that will combine with all the most trendy walls! Congrats to this incomparable elegance! 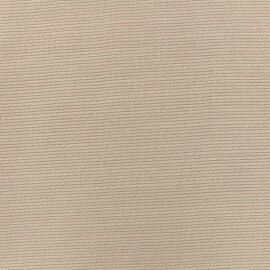 Among our wide range of upholstery fabric, discover our high quality piqué fabric selection! 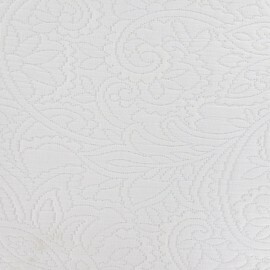 Made of cotton and cotton-polyester blends, this embossed fabric is available by the yard and at a discount. 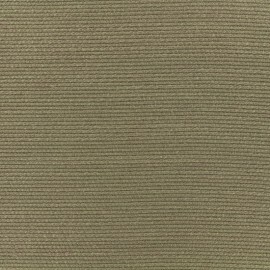 Supple and high quality, our piqué fabric will be excellent for your home décor pieces, crafts and DIY upholstery projects. Are you fed up with your old cushion? Dit someone stain your sofa? Ma Petite Mercerie has what you need! 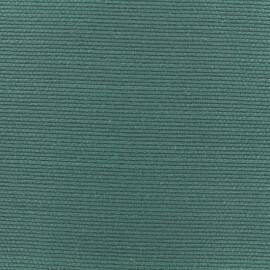 Discover our wide selection of piqué fabric for upholstery. 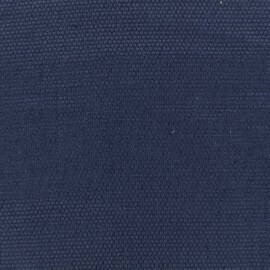 Strong and supple, our piqué fabric is available in a lot of stylish colours: blue, white, grey, red, anthracite and ecru. 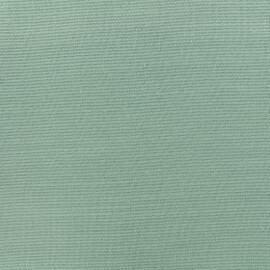 You will love our extra wide width fabric and its embossed appearance! Want to try but not sure what colour? Order fabric remnants prior to ordering the needed amount. Let your imagination run free with our cotton pique and polyester fabric. Elegant and timeless, it will be perfect either in a bedroom, in a living room or a patio. 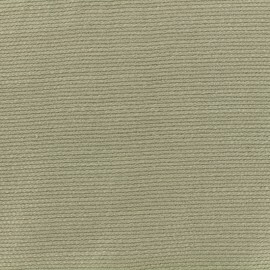 Our high quality piqué fabric is ideal for creating amazing pieces. Even with a few notions in sewing and needlework, you will be able to create cute little garments with pique fabric. With a yard of piqué, sew unique seat cushions for your bar stools and dining table chairs. Use our made in France piqué fabric to redo or reupholster accent chairs, ottomans, bean bags, loveseat, upholstered bed, study sets, quilts and cushion covers. Plus, our novelty lightweight cotton piqué is a wonderful fabric as its patterns are created using the dobby loom process, which makes its weave airy and breathable. Discover as well all of our other furnishing fabrics: faux leather, cork upholstery fabric, washed linen, faux suede, cotton cloth upholstery fabric, velvet, and so forth. Usually ships worldwide , safe packaging and surprise gifts . Choose our secure payment by Credit card, Paypal or Bank transfert. We are listening to you at +33(0)5 63 81 47 18 - From 9am to 12pm & 2pm to 5pm.